Our ComiChameleons as Supergroup ABBA! A song from our featured show! Starcastic Entertainment is a performance troupe offering a wide variety of talent! Santa brings his Holiday magic to you! 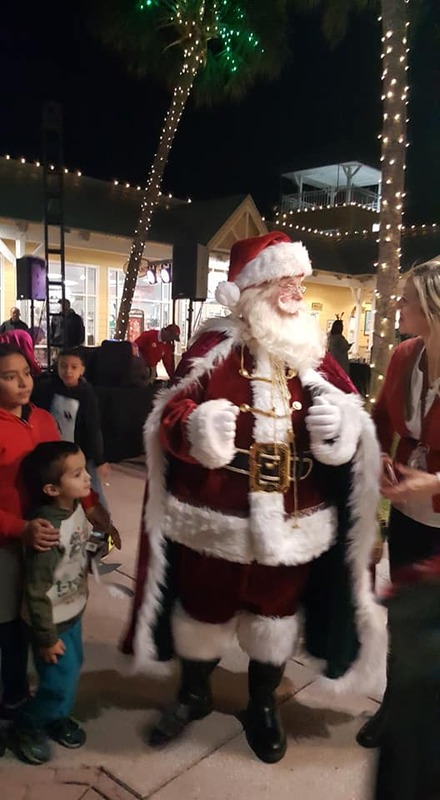 Our Santa at Tanger Outlets, Hilton Head, GA.
With Mrs. Claus for the "Cookies With Santa" event for the Savannah Chamber of Commerce. 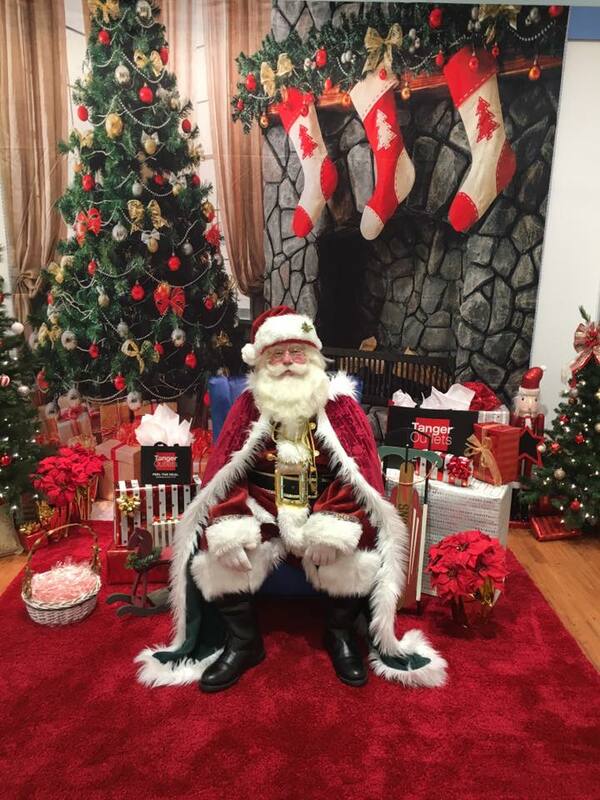 Our Santa is the official Father Christmas for the Omni Homestead Resort in Virginia! Peppermint the Elf is Santa's Chief Toymaker! 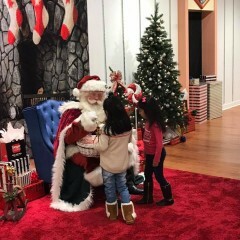 No one's too old to sit on Santa's knee! The cast of "Music & Murder", one of our custom shows for 2018! Doc Thornton, the Prince of Prestidigitation! The Wonder Show is Old-Fashioned Fun for Everyone! Doc Thornton performing X-Ray vision at the Paul Simon Theater in Augusta. Picking a humorous tune on the five-string banjo! Doc's Magic keeps 'em guessing, and laughing! Doc and a helper experience paranormal happenings! Marshgrass Bluegrass, Americana, and Classic Country! Marshgrass specializes in down-home musical entertainment! Marshgrass plays regularly for Fortune 500 companies. 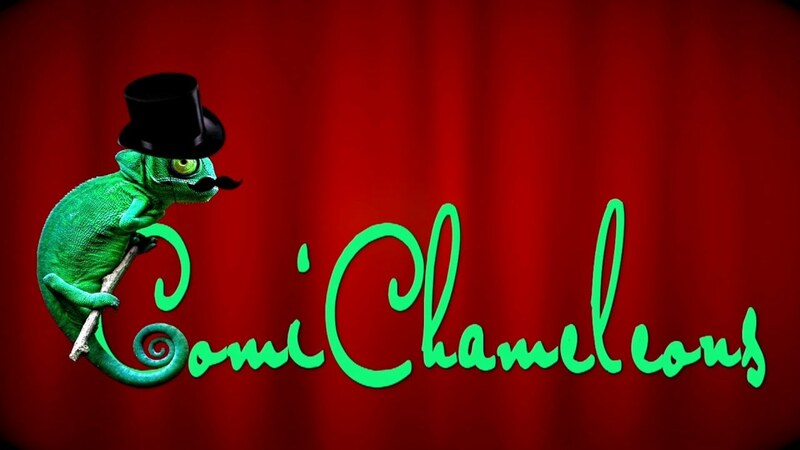 The ComiChameleons make your favorite stars appear in person! Music and comedy for hire with our impersonators, the ComiChameleons! Uncanny demonstrations of mind reading, hypnosis, predictions and clairvoyance by The Mentalists! Mystical Entertainment by Michael will amaze you and make you believe the impossible! The Holiday Highlanders bring Christmas music to life with a Celtic flair! 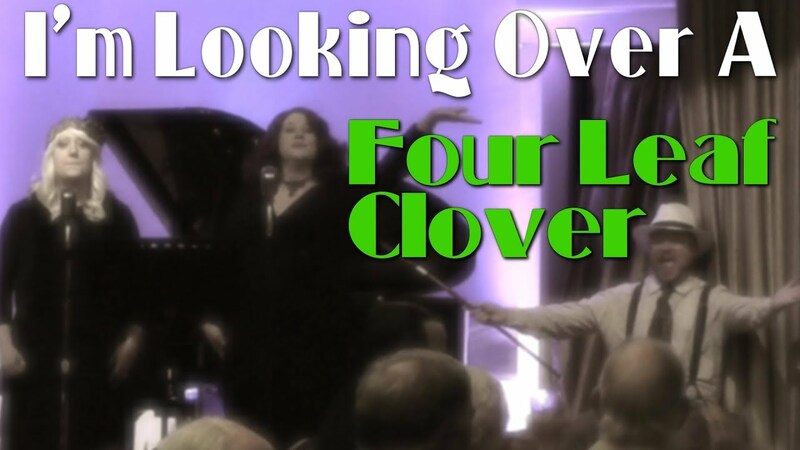 Performing at the Cloister, a five-star resort on Sea Island, GA. The Satilla River String Band plays music on a mutltitude of instruments! The Golden Isles Bagpiper performs at a wedding. Starcastic Entertainment is a performance troupe offering a wide range of entertainment including magical, musical, comedy, holiday and impersonation acts. 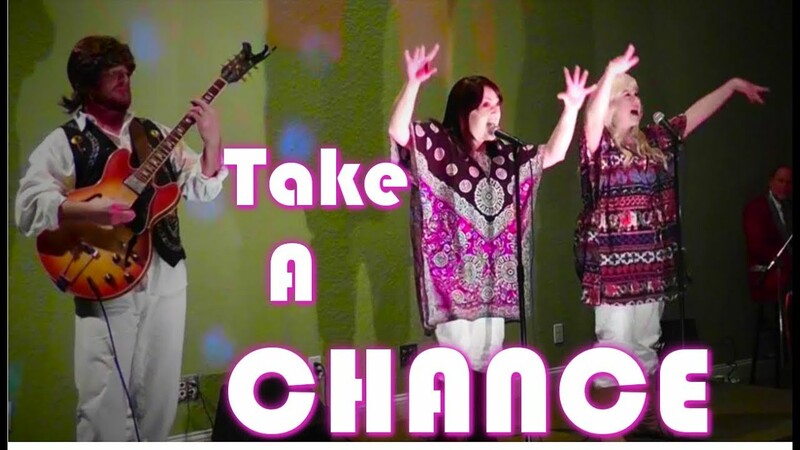 Our performers have entertained for hundreds of private functions as well as corporate events for numerous Fortune 500 companies. I booked a "Santa" through Starcastic Entertainment for our corporate holiday party. There were no children at this party. 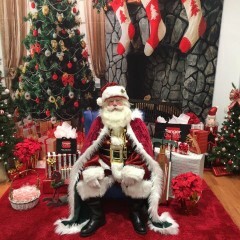 Santa brought his personal charm and laughter to our event. He was one of the most beautiful Santa's I have seen. Everyone thoroughly enjoyed his mingling among the attendees, photos in front of the Christmas trees, fireplaces, selfies, etc. Thank you GigSalad for offering this service. I would have never found Starcastic Entertainment without your service! Thanks, Michele! Everyone was a lot of fun and I had a great time! The Santa that Starcastic Entertainment provided for my recent holiday event was perfect. He was on time, professional and so wonderful with the children. His costume and makeup were beautiful! All of the photos that he appeared in turned out great. Thanks Santa! Thanks, Ashley. I had an amazing time with you guys, and what a beautiful photo set you provided! We had Mr. & Mrs. Claus for our Cookies with Santa event. They were both fabulous. Parents gave us so many wonderful comments on their interaction with the children to their beautiful costumes. We can’t wait to use them again next year! Thank you, Stephanie! We had a great time and really enjoyed working with you! They brought me a number of potential entertainers quickly, provided plenty of information, and made it easy to make a decision and to book the entertainer of our choice. Michael's bagpipe performance provided the absolute perfect touch to the end of my best friend's wedding! We are so grateful! It was a phenomenal time! Thanks, Rebekah. I enjoyed being the surprise! Highly Recommend! Great to work with! We had a very last minute request for a Santa and Starcastic responded right away and even rearranged schedules to accommodate us. Would certainly work with them again. 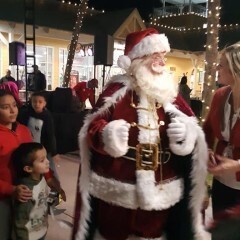 He was a great, authentic Santa and the kids and adults loved him! Had a ball with you guys, and thanks so much for the tip! 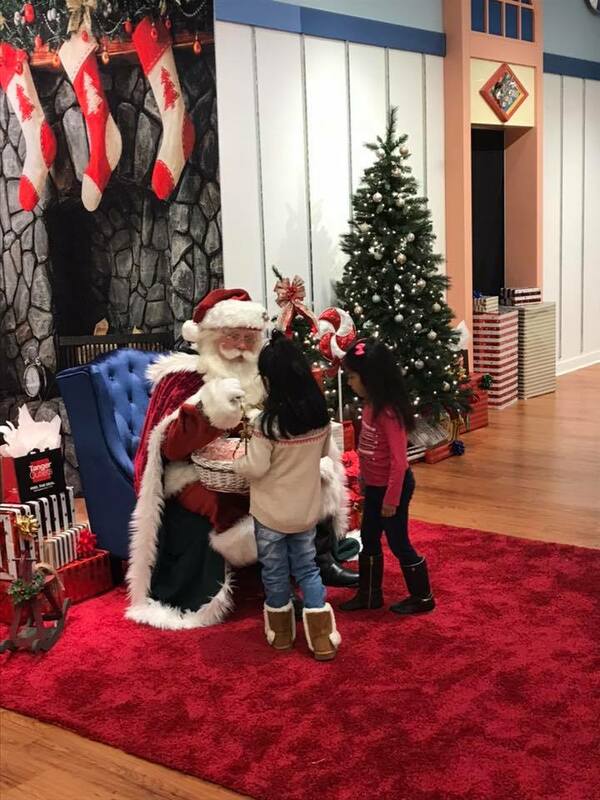 Santa did a great job interacting with our customers and everyone enjoyed his presence. Highly recommend! Thank you, Jennifer! I had a great time! Located in the Golden Isles of Southeast Georgia, Starcastic Entertainment is a performance troupe offering a wide range of entertainment including magical, musical, and impersonation acts. 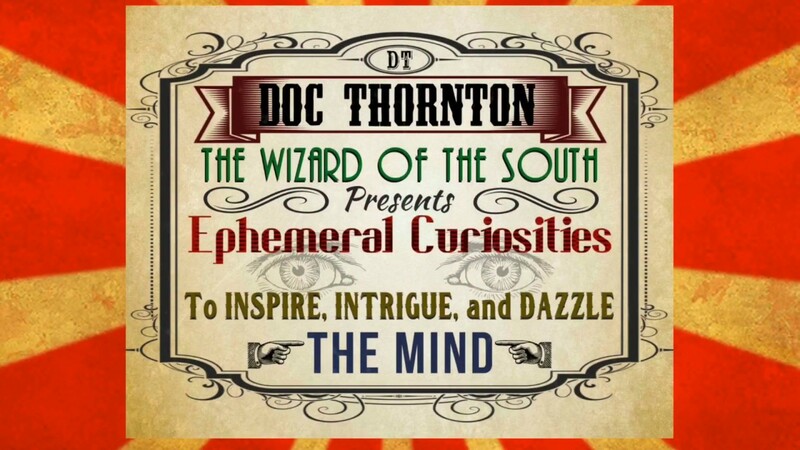 Doc Thornton, the Wizard of the South - A consummate magician in the old-school style of conjuring, Doc entertains with either close-up mystifying or with his Magical, Musical Wonder Show, a variety act based on the old-time traveling medicine shows of yesteryear. Packed with magic, musical performance, and corny humor, the Wonder Show guarantees to deliver Old-Fashioned Fun For Everyone! 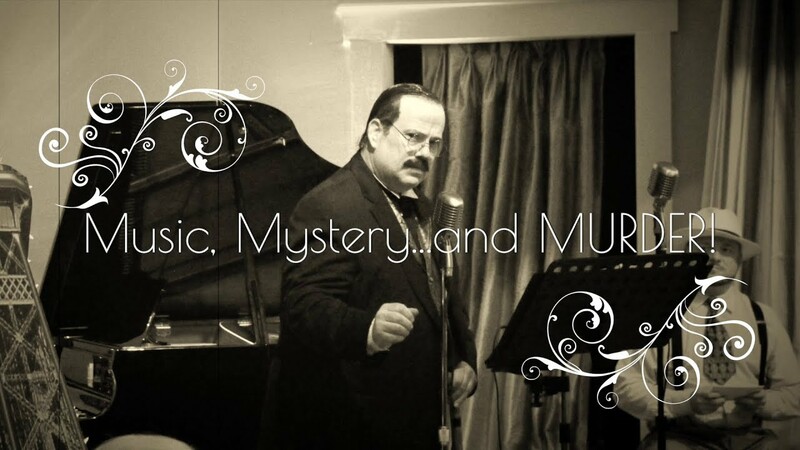 Mystical Entertainment by Michael - Mentalist and Paranormal Entertainer, Michael will stun you with presentations of mind reading, precognition, clairvoyance, hypnotism, and mental acuity. His Paranormal demonstrations offer unique and uncanny entertainment sure to make you question your perceptions. The Mentalists - Brother and sister Michael and Melanie present a program of unbelievable mental phenomena; they will convince you that two minds can be psychically linked together. Blindfolded sight, clairvoyance, telepathy and more presented by two of Mentalism's rising stars! The Magic of Santa - With all the incredible things he can do, it's obvious that Santa's a pretty powerful Wizard! Our Santa Claus will do more than just sit for pictures - he'll amaze everyone with some memorable Christmas magic and even get the kids singing carols while he plays his special ukulele! Our Santa also plays holiday music on the bagpipes! How's that for a memorable Christmas? The Holiday Highlanders - Classic and modern Christmas music performed by a talented trio with lute accompaniment. The Marshgrass Band - A three or four man lineup performing classic and modern Bluegrass, classic Country, Americana and Folk music. The Satilla River String Band - Mountain, folk, and crossover music duo playing mandolin, mandocello, banjo, fiddle, guitar and dobro. ComiChameleons - Your favorite classic musical stars brought to you live by our troupe of talented impersonators. Starcastic Entertainment guarantees our performances! If you aren't happy with a show then we will refund your money 100%! We are proud to report that over several decades of performances there has not been a single instance of a customer requesting a refund! December 09, 2018 • 1:00pm - 7:00pm Doc Thornton & Holiday Highlanders - Amelia Isle Fest. Requirements differ depending on the act. For most events we will provide necessary sound and audio equipment.